It started with a question: How can we bring the medicinal value of the Hemp plant to those who need it most? After tireless research and development, Nature’s Script was born. 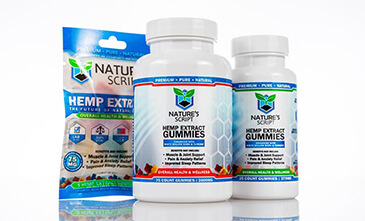 We know you care about what you put into your body, which is why Nature’s Script uses organic CBD and natural botanicals in all products. 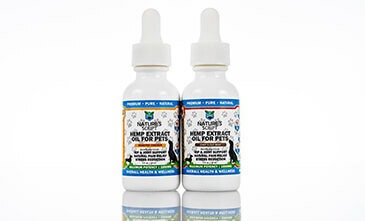 Our team brings you CBD in its purest form – experience the benefits of this natural compound without any unnecessary additives. 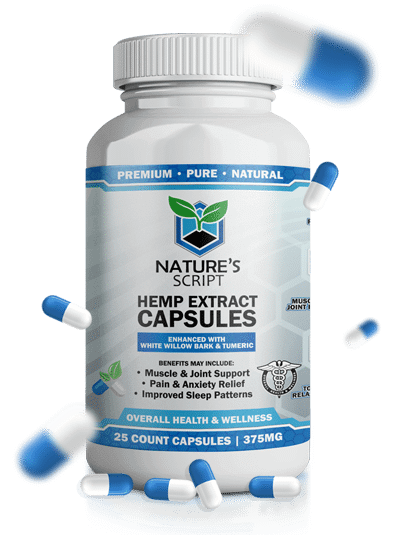 Whether you’re searching for joint and muscle support, pain relief, sleep help or need a wellness boost, Nature’s Script’s natural healing products may bring the solution. From our high-quality ingredients to our sustainable sourcing to our in-house customer advocacy team, we do everything we can to make your buying experience great – and to make the world a better place. 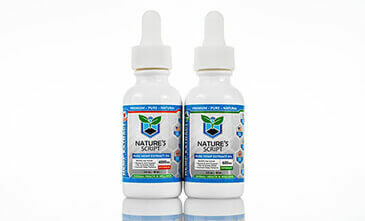 Nature's Script CBD is a product curated from the best ingredients nature has to offer. 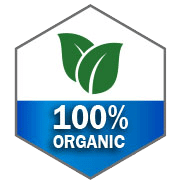 Nature's Script products are sourced from licensed and regulated U.S. farms with sustainable growing practices. 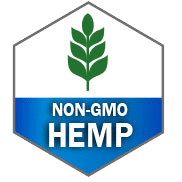 Our CBD is isolated from heavy metals, pesticides, and other contaminants by way of CO2 Extraction. These quality control measures lay the foundation for in-house manufacturing teams to prepare the product for the consumer. With a full suite of in-house departments, Nature's Script has complete product control. 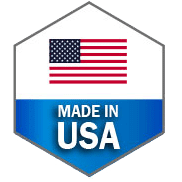 On-site professional formulators, manufacturing representatives, and fulfillment specialists lead the product from plant to consumer. 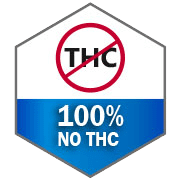 Lab tests back our process and report over 99% purity without THC and other unwanted residuals. From the ground up, Nature's Script makes all of the check marks to provide the highest quality product to the consumer. Follow us on our social channels for new product releases and limited time only, exclusive promotions. 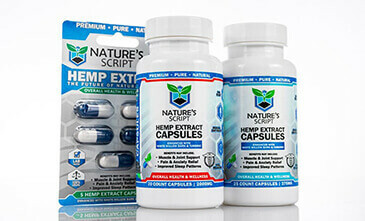 At Nature's Script, we stress best results come from consistent, daily use. 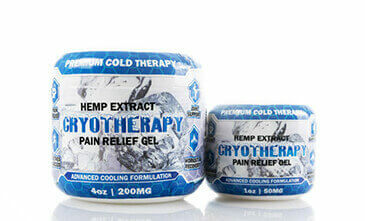 Too often, customers look to CBD products like Nature's Script out of desperation, pain, and illness. Instead, we encourage customers to maintain daily dosage in times of wellness and in times when they aren't feeling their best. Everyday doses give an individual a better opportunity to process Nature's Script fully and increases his or her chances for a positive response. 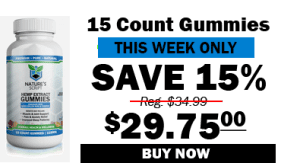 Start taking Nature's Script regularly and be amazed by its many benefits. Nature's Script believes in giving customers the tools to become informed decision makers. As a company, Nature's Script is wholly transparent about its sourcing, manufacturing, and distribution. 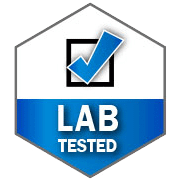 Detailed lab tests are easily accessible on the website and full staff customer service teams are available Monday through Friday. 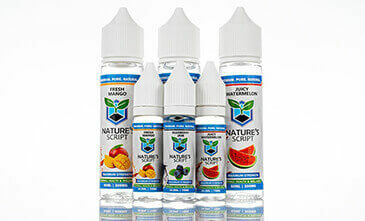 With Nature's Script, customers know what they are buying.